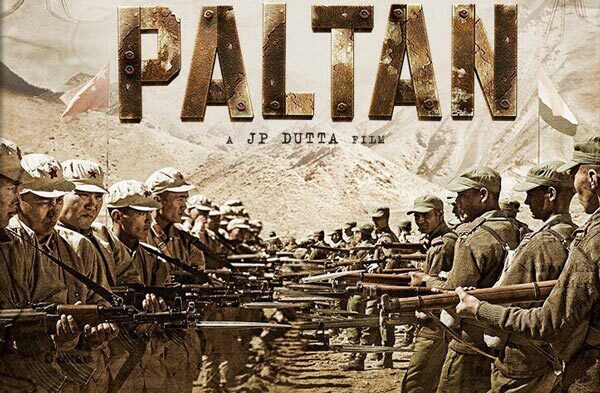 Paltan is the Bollywood Untold historical war film. 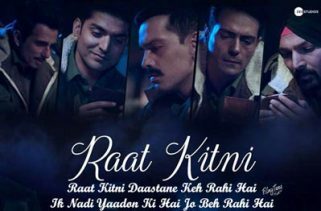 The Starcast of this Hindi movie Jackie Shroff, Arjun Rampal, Sonu Sood, Harshvardhan Rane, Gurmeet Choudhary, Siddhanth Kapoor, Luv Sinha, Esha Gupta, Sonal Chauhan, Dipika Kakar, Monica Gill and Bijou Thaangjam. The Story and Screenplay writer is J.P. Dutta. Producers are Zee Studios and J P Films. 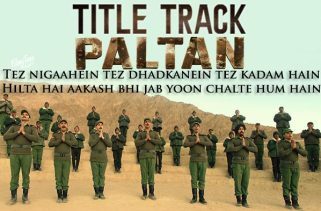 Anu Malik have composed the Music. 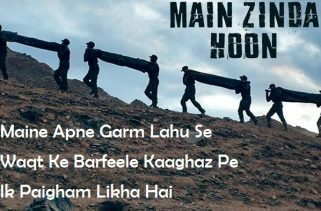 Lyrics are written by Javed Akhtar. The Music originally belongs to Zee Music Company.